Prohibition in the 1920s is a dangerous time for families involved in bootlegging. The Goles and Langtry families are defending their illegal whiskey production from not only the G-men, but the Chicago mob. 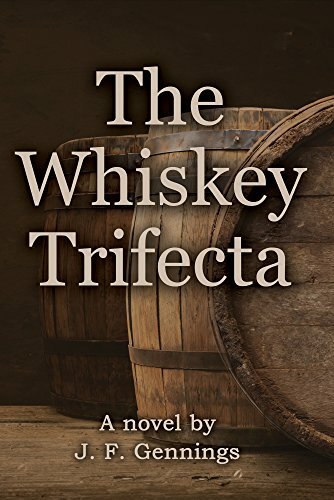 "The Whiskey Trifecta" is a story of love, hate, greed, revenge, regret, and compassion.